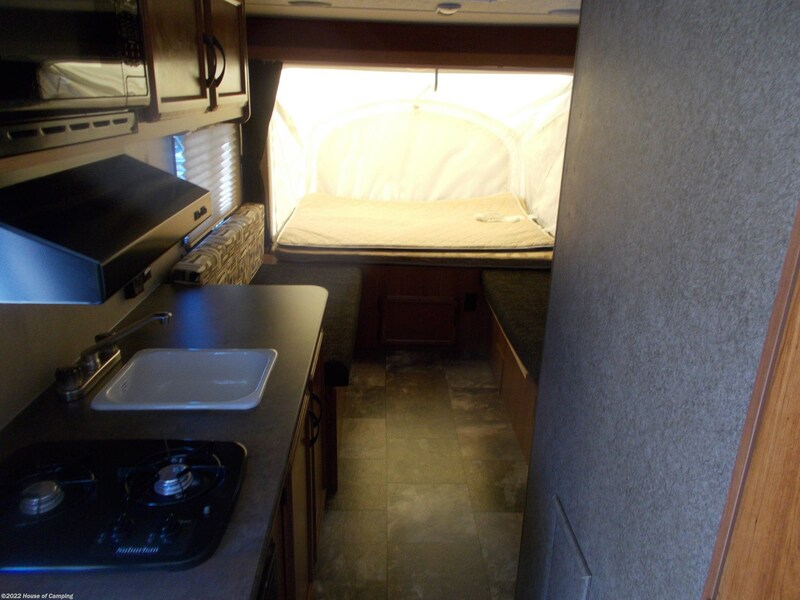 THIS ONE OWNER STARCRAFT LAUNCH HAS EVERYTHING YOU'LL NEED TO HT THE ROAD THIS SUMMER. 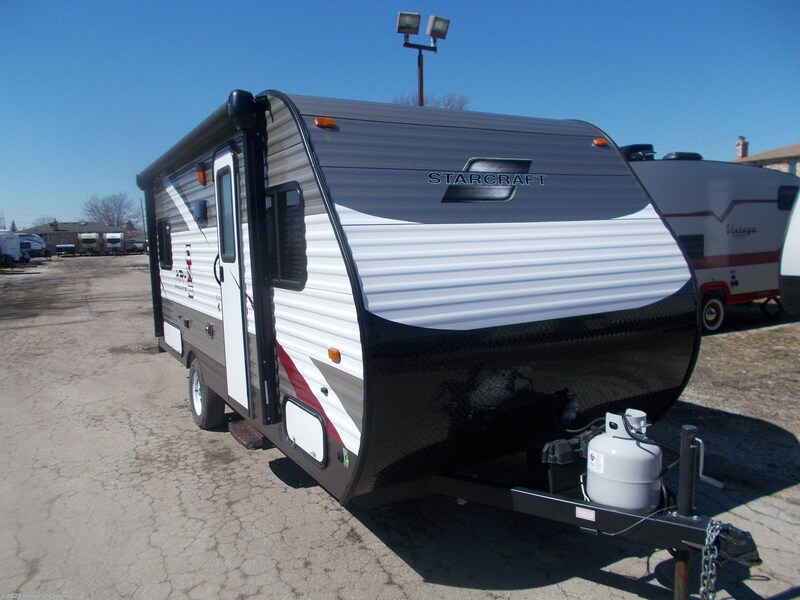 GREAT FAMILY UNIT THAT FEATURES A REAR EXPANDABLE BED WITH A REAR DINETTE THAT MAKES INTO ADDITIONAL SLEEPING. 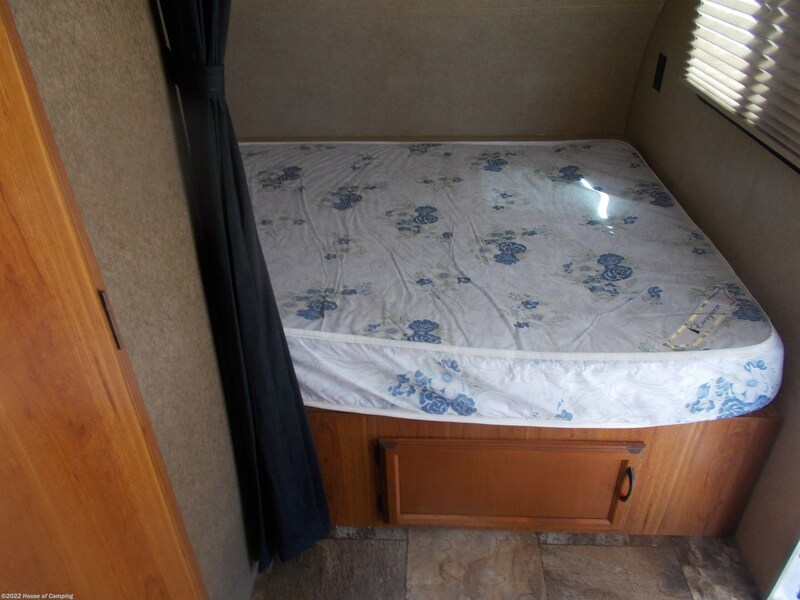 THE FRONT FULL SIZE BED MAKES THIS A VERY AFFORDABLE FAMILY UNIT. 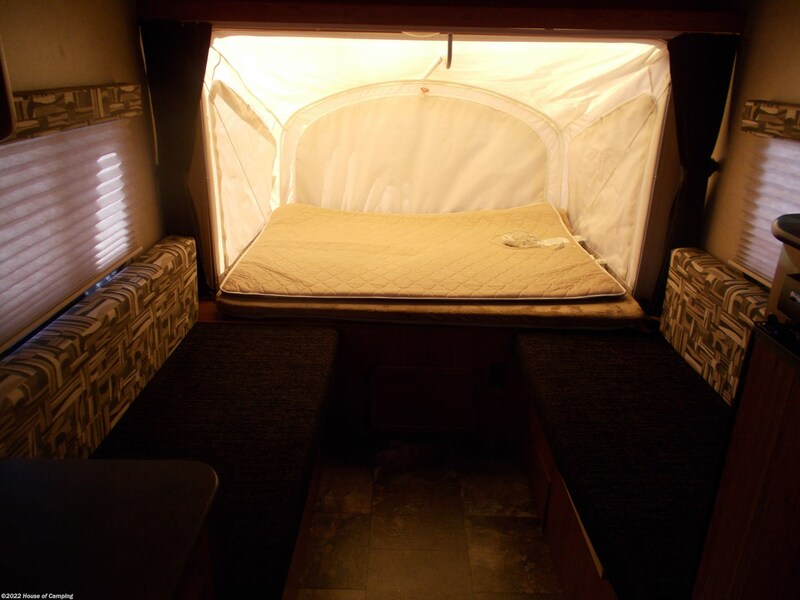 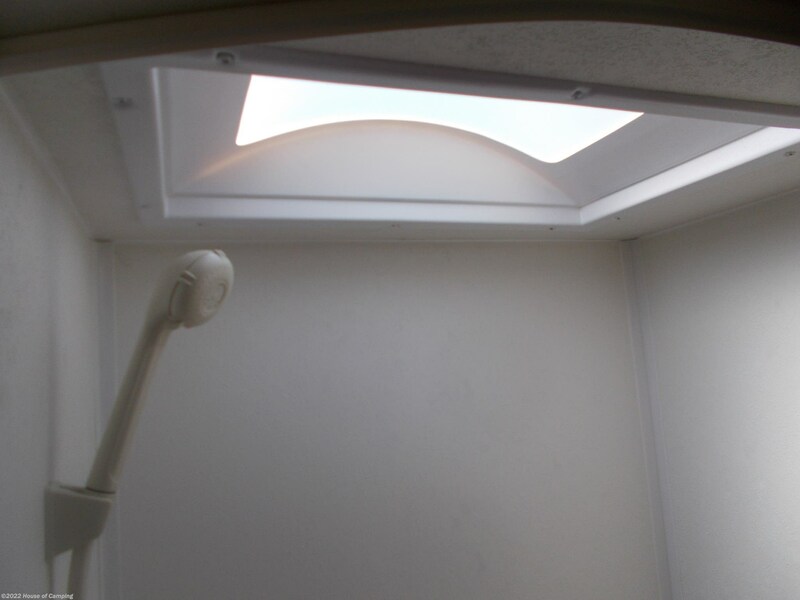 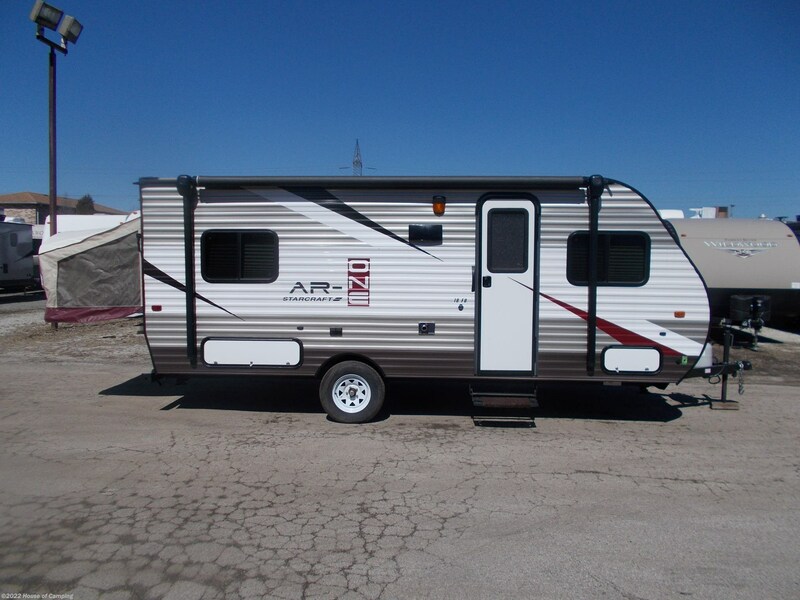 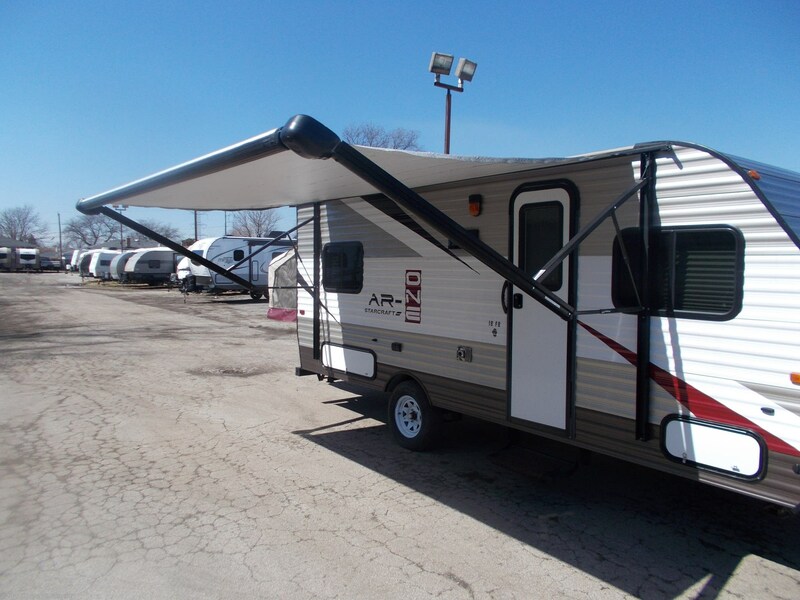 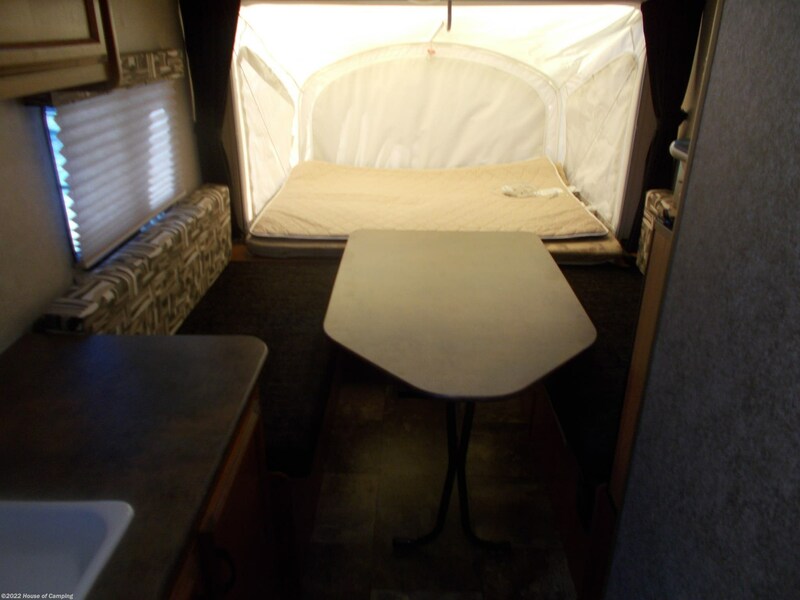 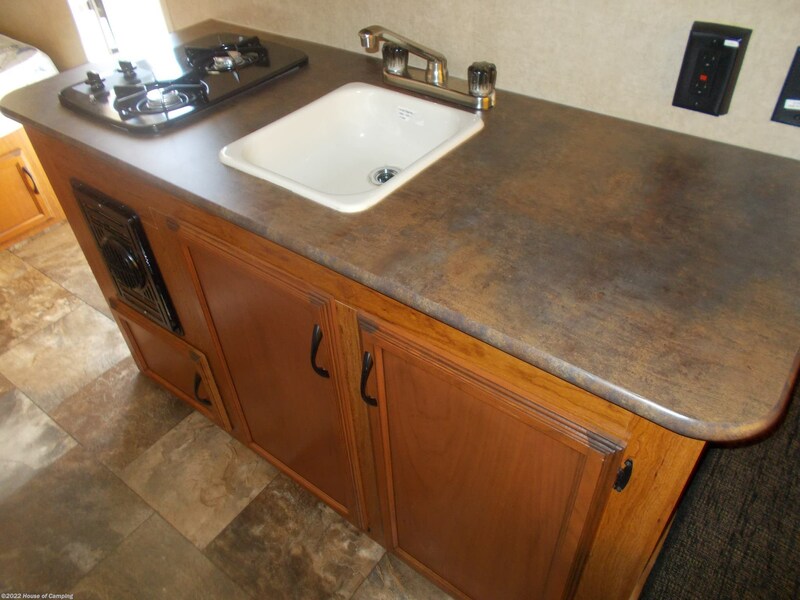 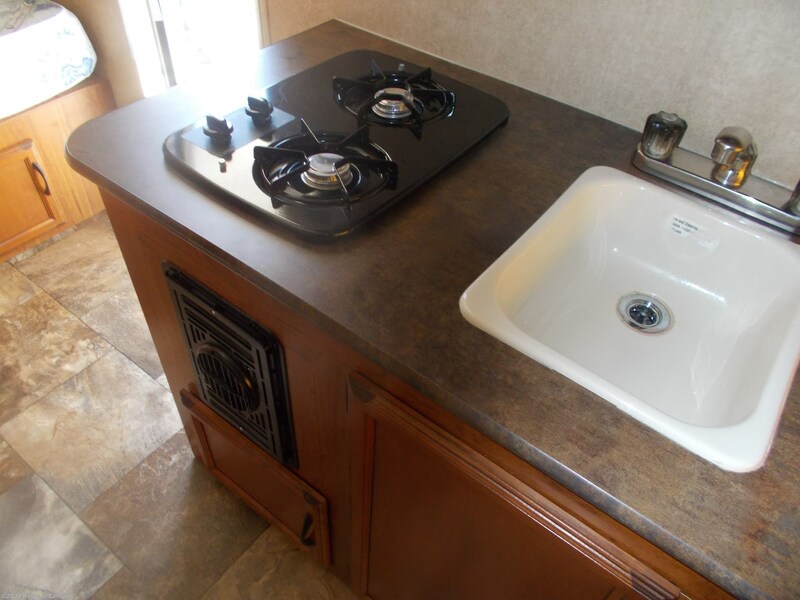 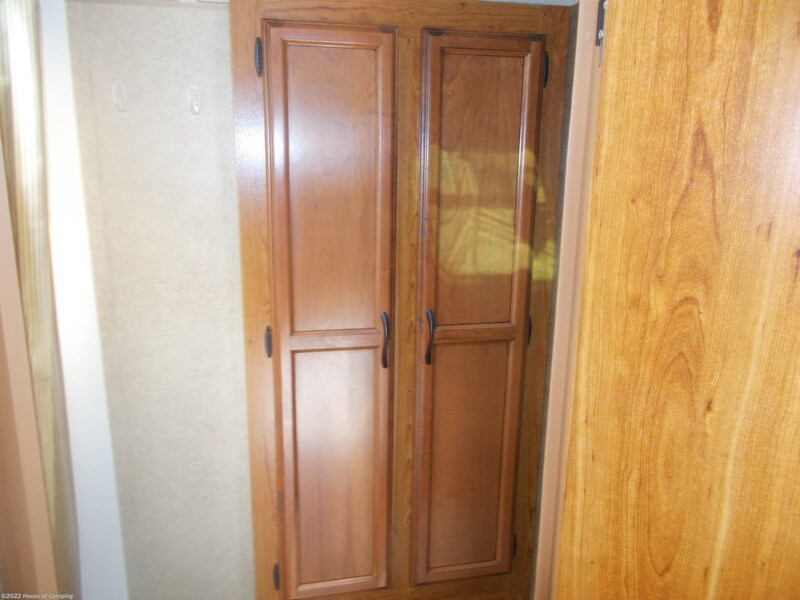 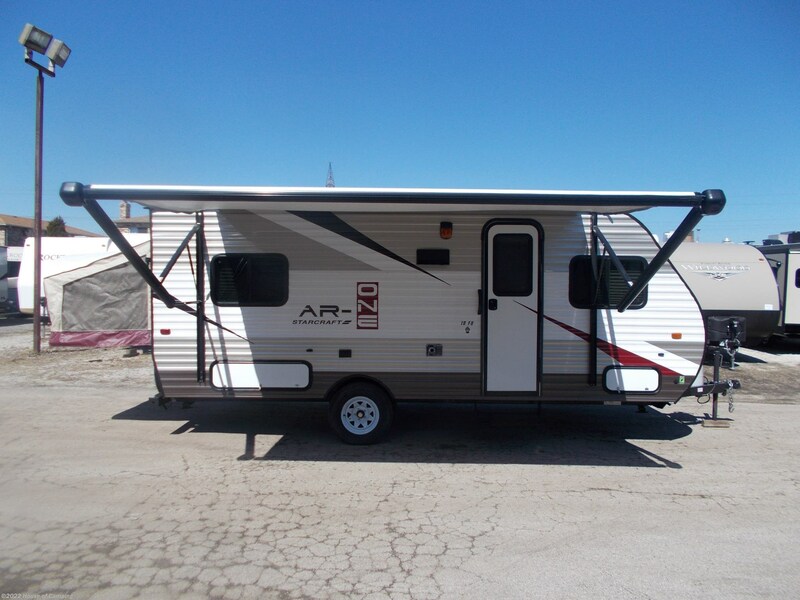 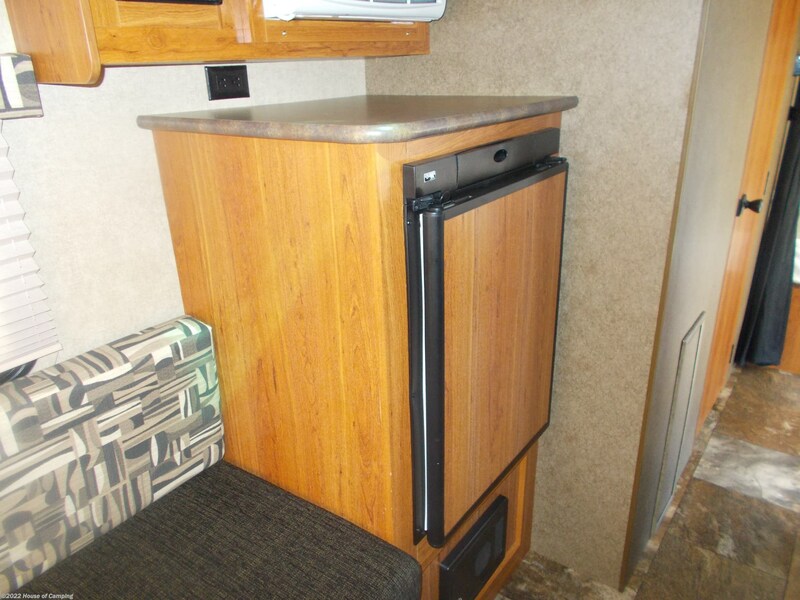 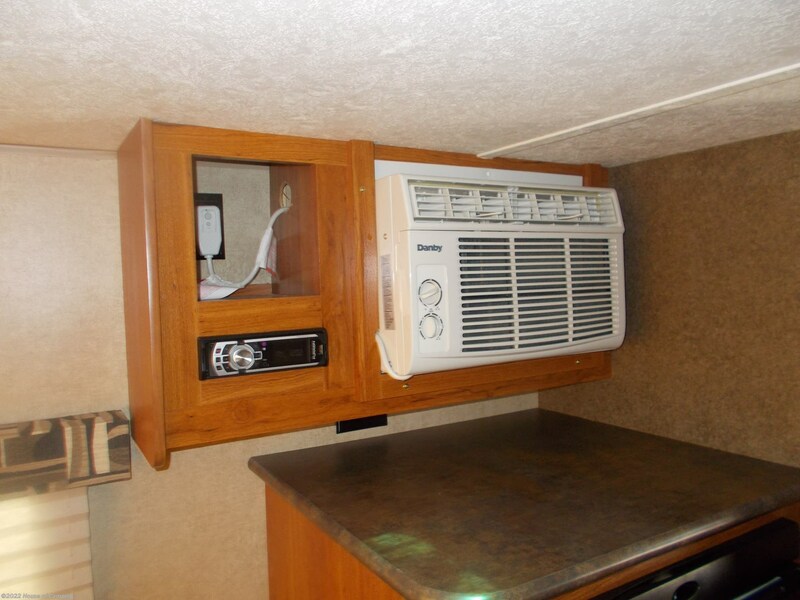 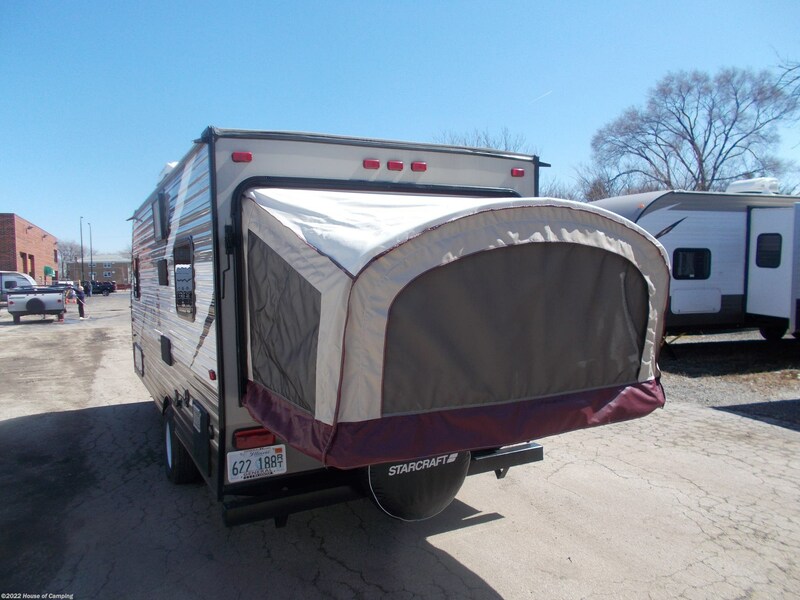 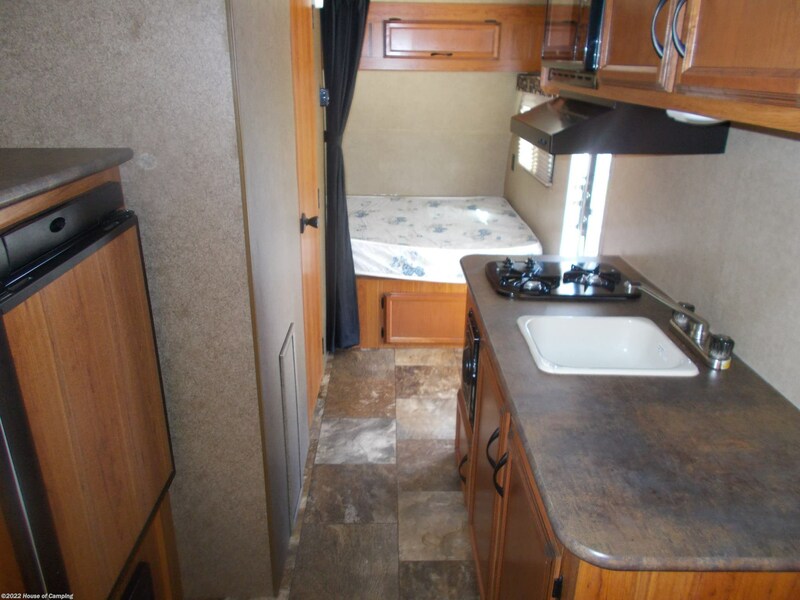 OPTIONS INCLUDE POWER AWNING, SIDE MOUNT AIR, JACKS, STEREO AND MUCH MORE. 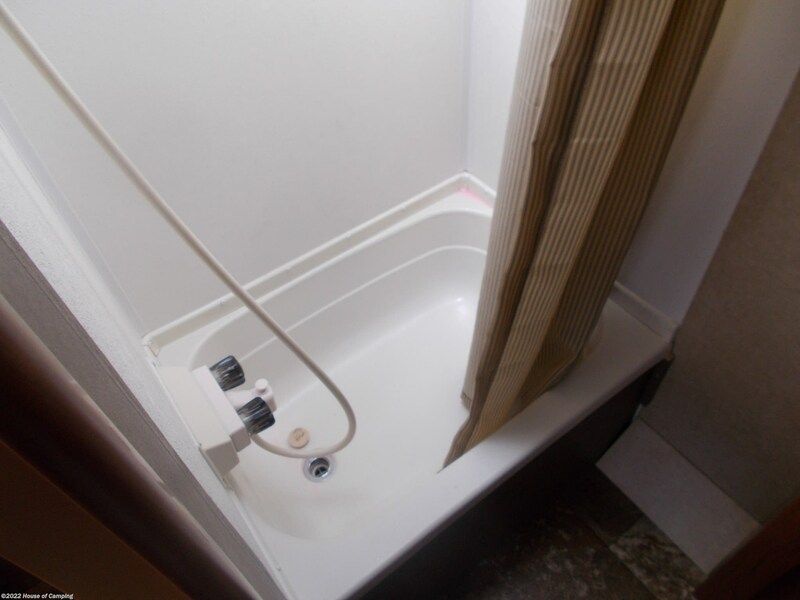 TAKE ADVANTAGE OF THIS SPECIAL OFFER AND SAVE. 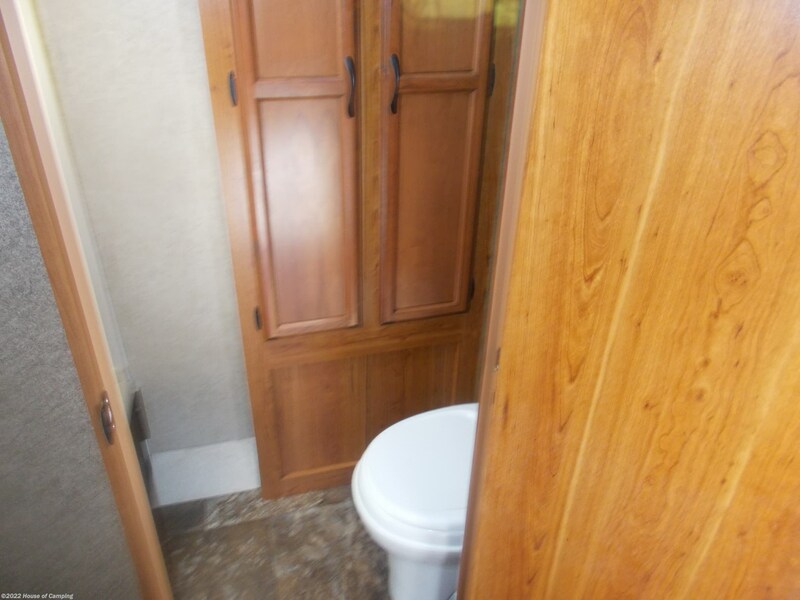 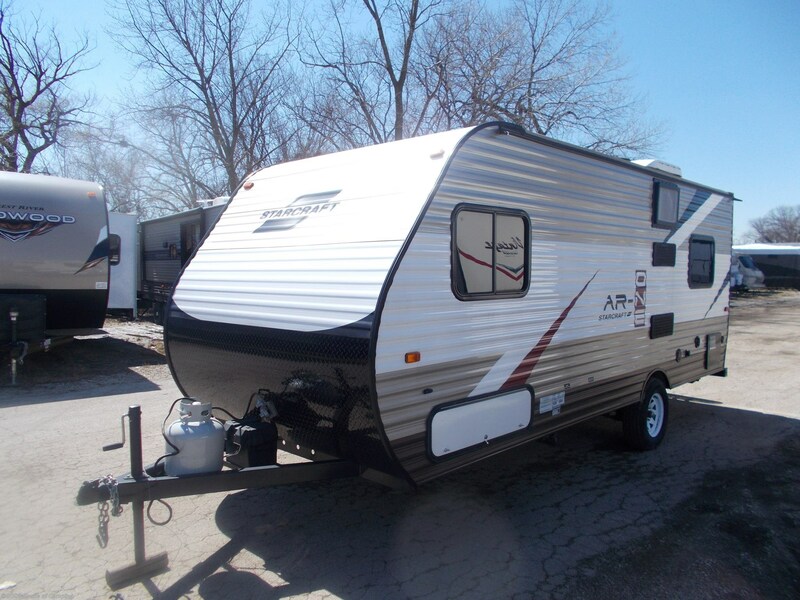 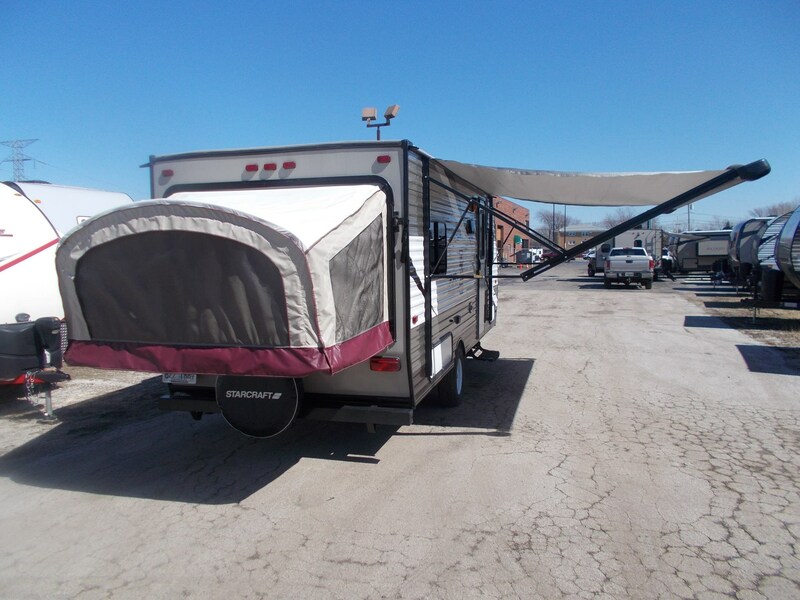 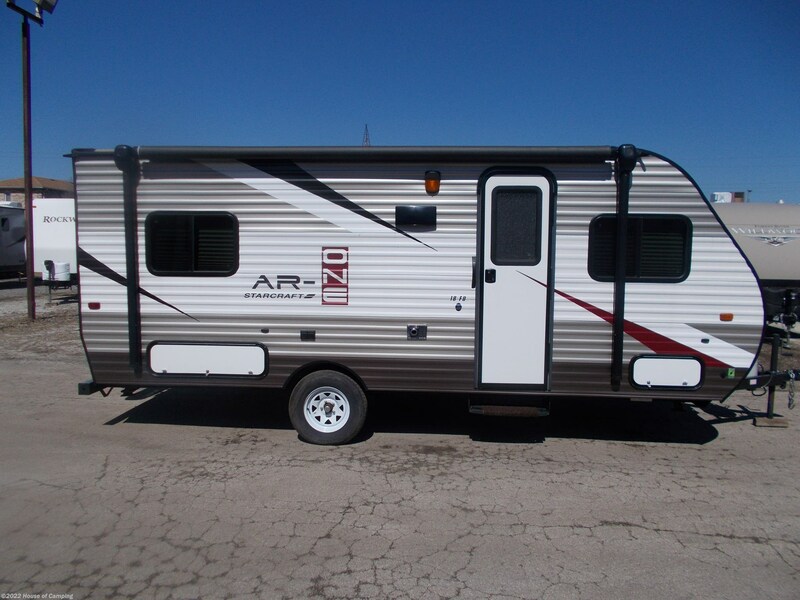 See this Stock # STARLAUNCH20169800 - 2016 Starcraft Launch 17FB on House of Camping! 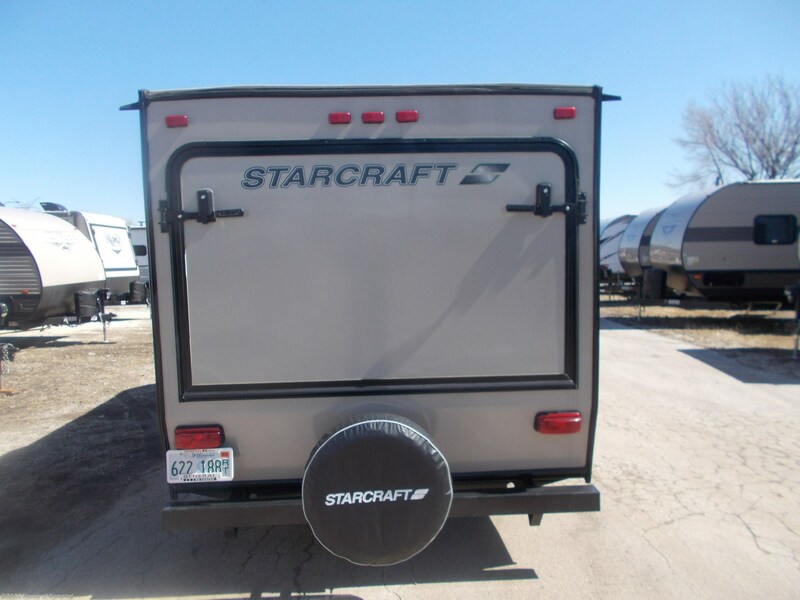 Check out Stock # STARLAUNCH20169800 - 2016 Starcraft Launch 17FB on starcraftrvs.com!